§ 6 Responses to Fat cookies"
I’ve been fortunate enough to have actually tasted these…Yummmmmmmmmmmmmm!!!! We will have to try these, they look Yummmm for the tummy! Please do. They are so good. I’ve been cutting the recipe in half, so not to overdue it. 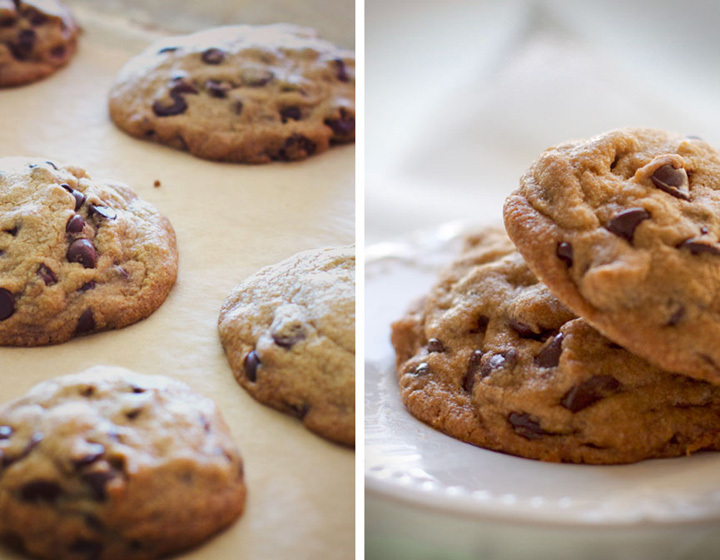 Guess what I’m craving…Cookies for Breakfast! recipe. I can now end my search!! That’s how good these cookies are!!! That is awesome! Glad you like them as much as I do.